Reality Star Photos: Tom And Katie Schwartz, Kyle Richards, Brandi Glanville, Erika Jayne, Yolanda Hadid, and More! In our latest reality star roundup, we have the Bravolebrities attending the NBCUniversal press junket in Los Angeles. 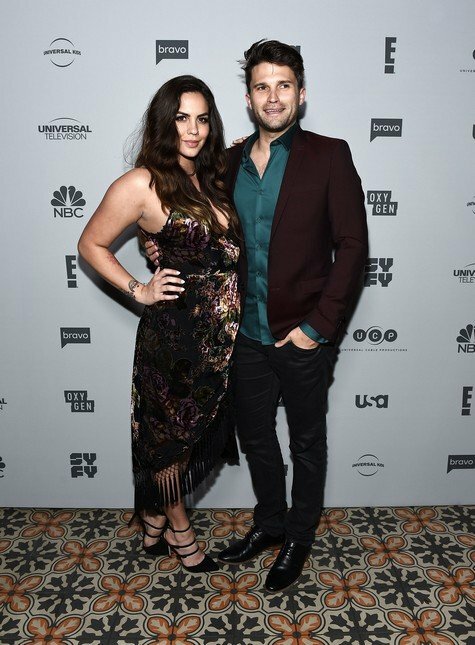 Vanderpump Rules stars Katie Maloney-Schwartz and Tom Schwartz were seen posing for photos, as were Kyle Richards, Erika Jayne, Jenni Pulos and more! Brandi Glanville is still going strong with boyfriend DJ Friese. The two were spotted leaving a venue in L.A. last night. Yolanda Hadid attended the Glamour Women of the Year awards with her kids, Gigi, Bella and Anwar. Also in our gallery: Kandi Burruss, Kris Jenner, Dr. Terry Dubrow and more! At this point, Page Six is another character on Real Housewives of New York. This can be attributed to Sonja Morgan (allegedly) tipping off the press. This time Page Six is quoting Sonja herself and there are no hidden sources. 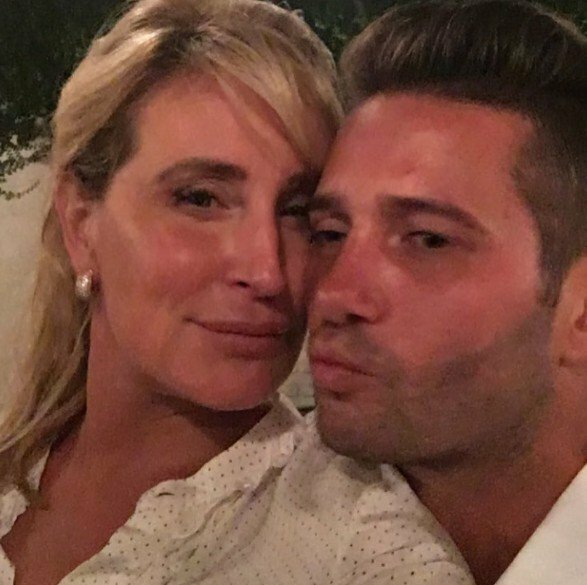 Sonja and Million Dollar Listing star Josh Flagg went to Page Six after she injured Josh and made him bleed before his wedding to Bobby Boyd. Thankfully, they both spoke to the outlet to recall a humorous story and there weren’t actually any hard feelings.